On the value scale, it's a winner. 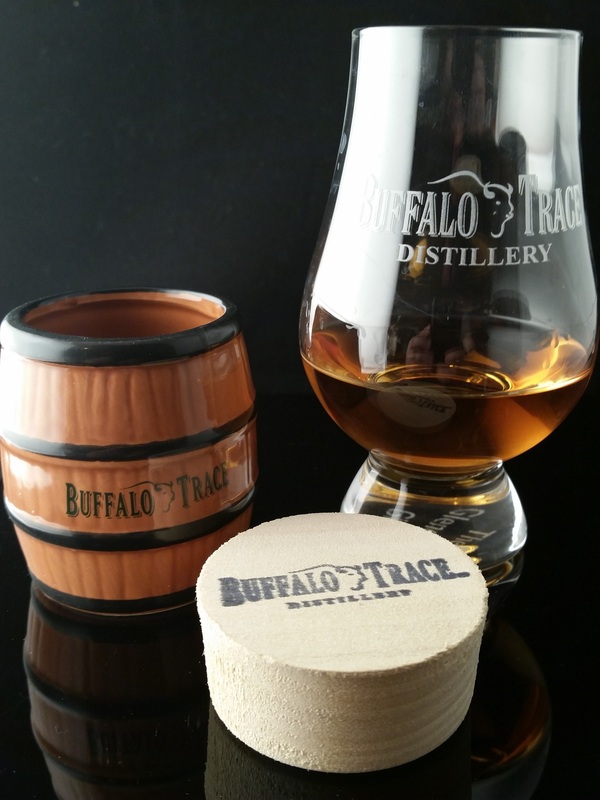 So if the Buffalo Trace "profile" is your thing, here's your everyday value pour. As you might be able to deduce from the name, this is the namesake small batch bourbon from Buffalo Trace Distillery in Frankfort, KY. 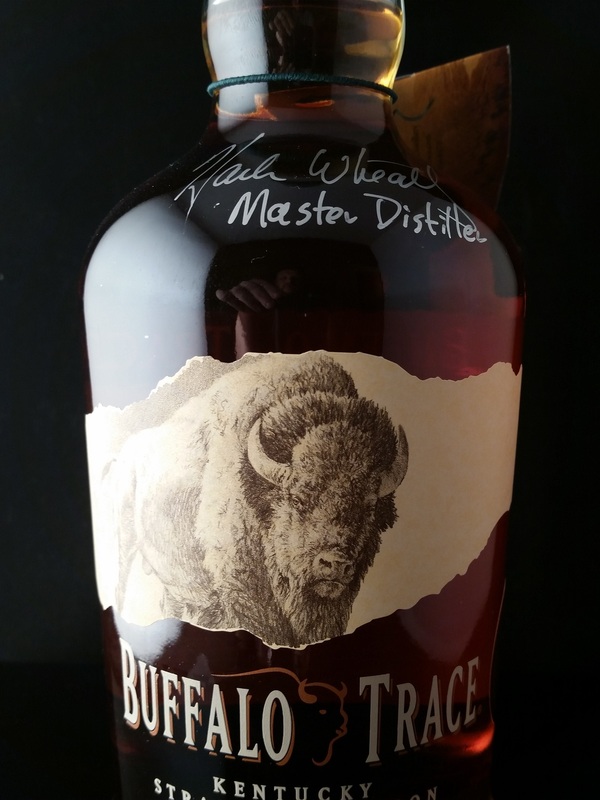 It is made using Buffalo Trace’s proprietary Mash Bill #1, the lower rye variant, that it shares with such stalwarts of the bourbon drinking world as George T. Stagg, Stagg Jr, Eagle Rare, Benchmark, The Colonel E.H. Taylor Lineup (excluding the rye), and Old Charter. Thought there is no age statement on the bottle, Master Distiller Harlen Wheatley has often mentioned that it is aged right around 9 years in the barrel before bottling, so we can assume that still holds true today (which might be a big assumption in today’s bourbon environment). 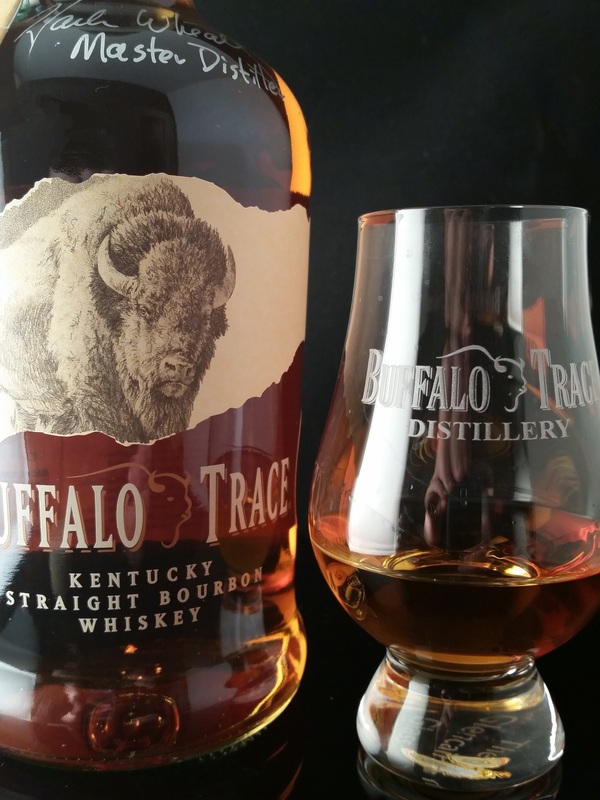 Despite a massive and at times incomprehensible demand for many of the products that come from the Buffalo Trace Distillery, the namesake bourbon has remained both affordable and readily stocked on most liquor shelves. With the market the way it is today, that’s a good thing. I’ll say it. I don’t like this bottle. The colors look great in photos, and just sort of dated in person. The cream and green screams mid 1990s to me almost as strongly as purple and black uniforms on sports teams screams early 1990s. 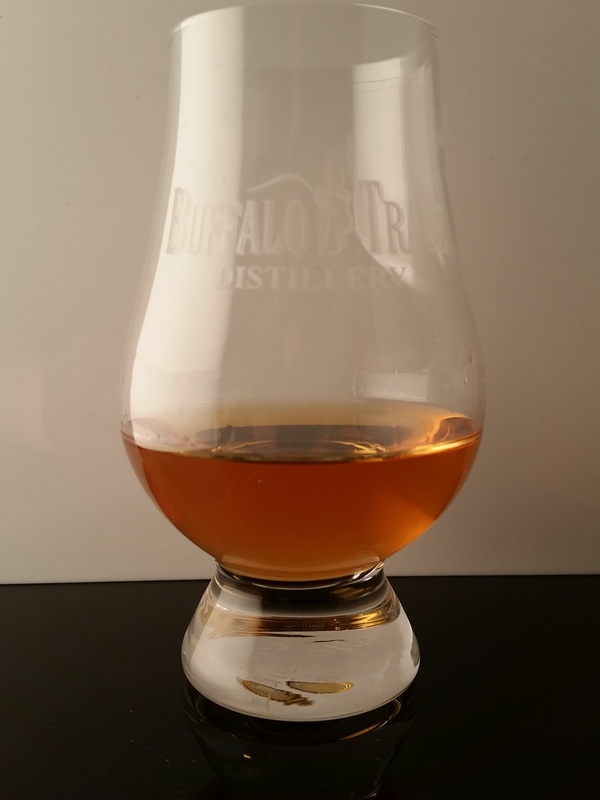 The bottle shape is not shared by any other Buffalo Trace products, which sort of sets this one apart from its brethren, and almost makes it seem common. Maybe that’s just because it is so easy to find on shelves that it seems that way to me, but I’d much rather see this in a tall Eagle Rare-ish bottle with an updated packaging. 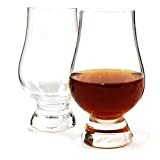 The bottle in the attached photos is signed by Harlen Wheately, and the sample I’m tasting is from a 50ML “airplane” bottle so as to eliminate the need to open my signed bottle. 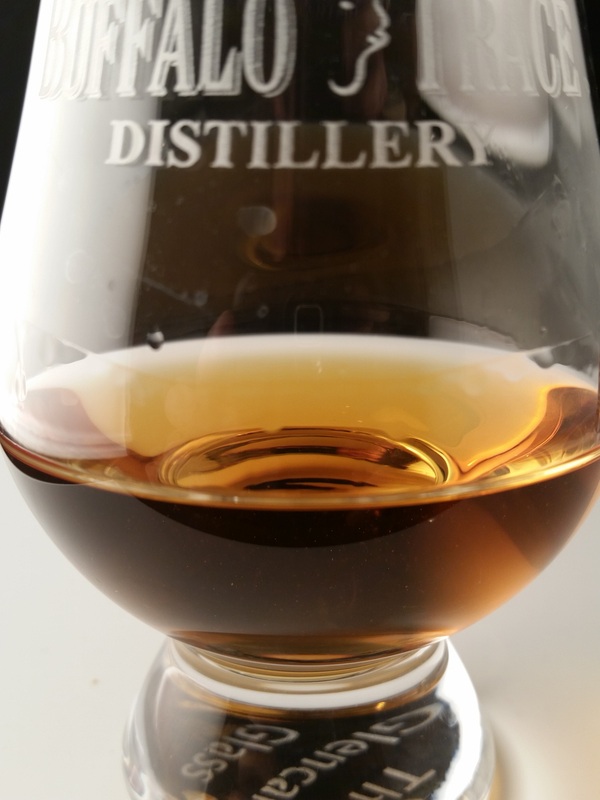 Mmmm…clean vanilla on the first sniff followed by clear, crisp springwater, oak, slight citrus notes, black licorice and plums. This is surprisingly complex for such a low priced whiskey. Buffalo Trace all the way on this one. Redundant? Yes. 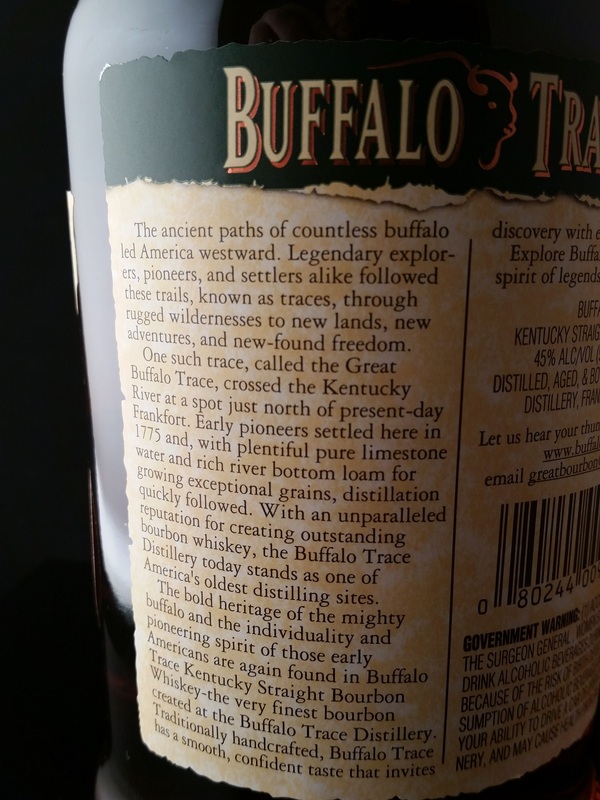 But this shares the same crisp springwater feel and taste in the mouth as most buffalo trace products seem to have. 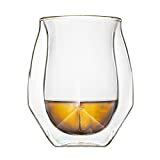 And let’s be honest- if you’re buying the $25 whiskey, that’s primarily what you’re looking for…the Buffalo trace “profile” at a moderate cost. 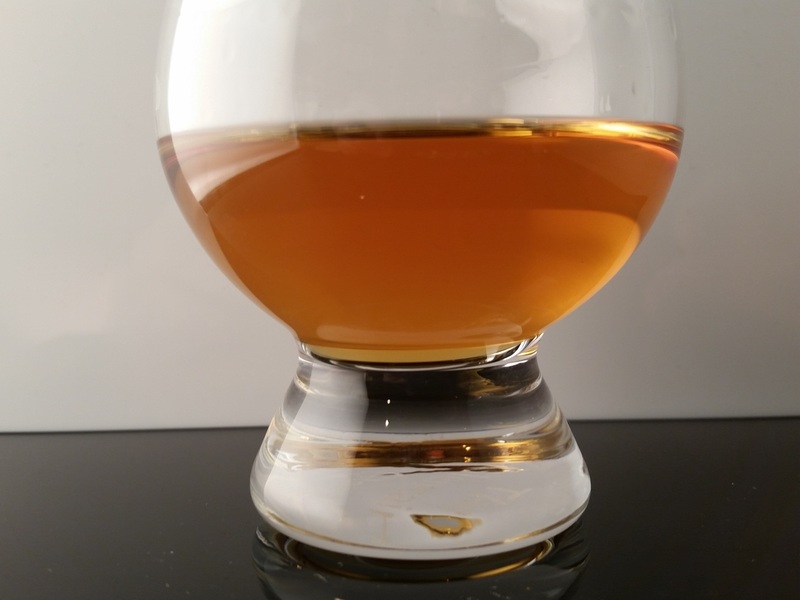 There is plenty of citrus here as well, with apricots and orange liqueur on the mid palate, with woody oak flavors and smooth black pepper rounding it out. rather long finish on this one. The black pepper seems to take the forefront early, but lemon zest shines through on the end. 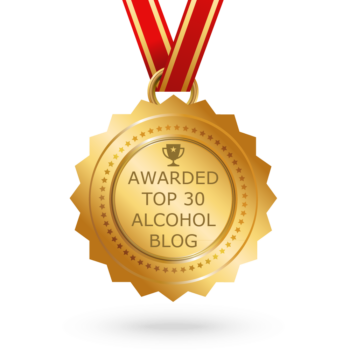 I really need to focus more on the mid-priced offering from the major distillers. 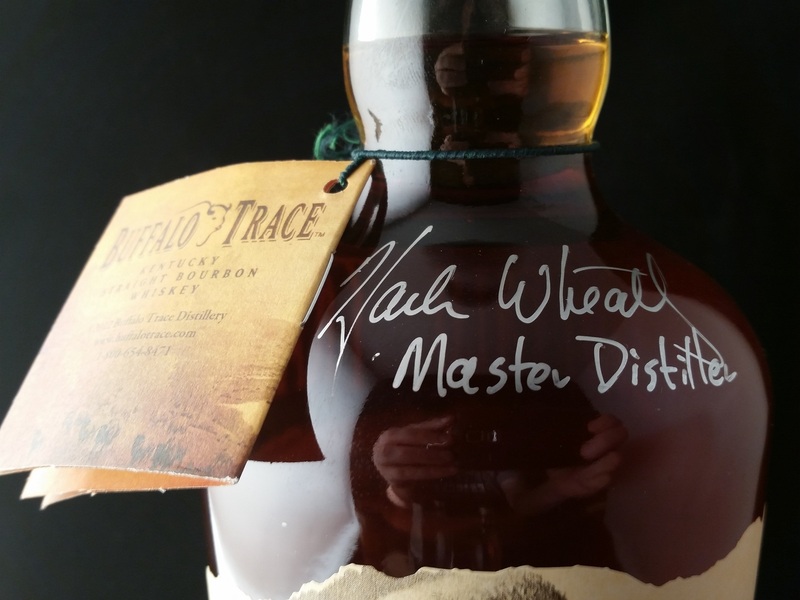 Bottlings like this standard Buffalo Trace whiskey sometimes get lost in the hullabaloo surrounding limited releases and private selections, but they shouldn’t. 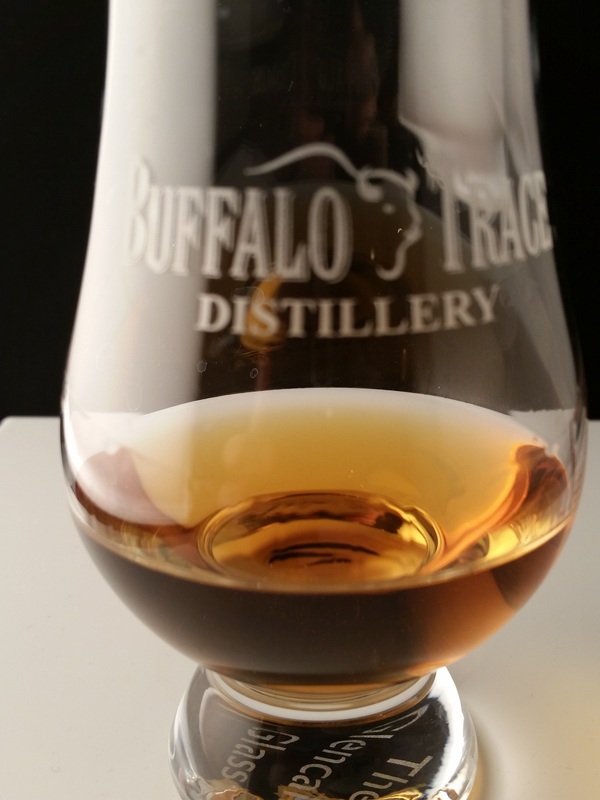 Distillers like Buffalo Trace have their flavor profiles down to a science, and can repeat that profile ad nauseam, which can only be good for consumers. 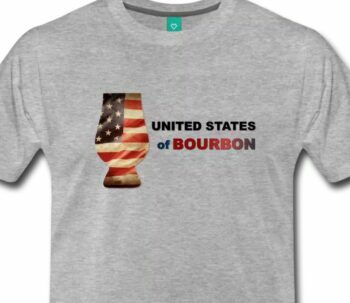 Like many 90 proof-and-under releases, I’d probably prefer a bottled in bond version of this, something near 100 proof more similar to the Colonel E. H. Taylor Small Batch, though I suppose for that I could (and likely will) just buy E. H. Taylor Small Batch. 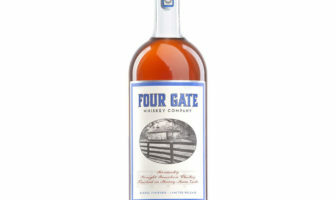 Either way, I’d love this at 100 proof with just a touch of heat, and I like it quite at bit at 90 proof. On the value scale, it’s a winner. 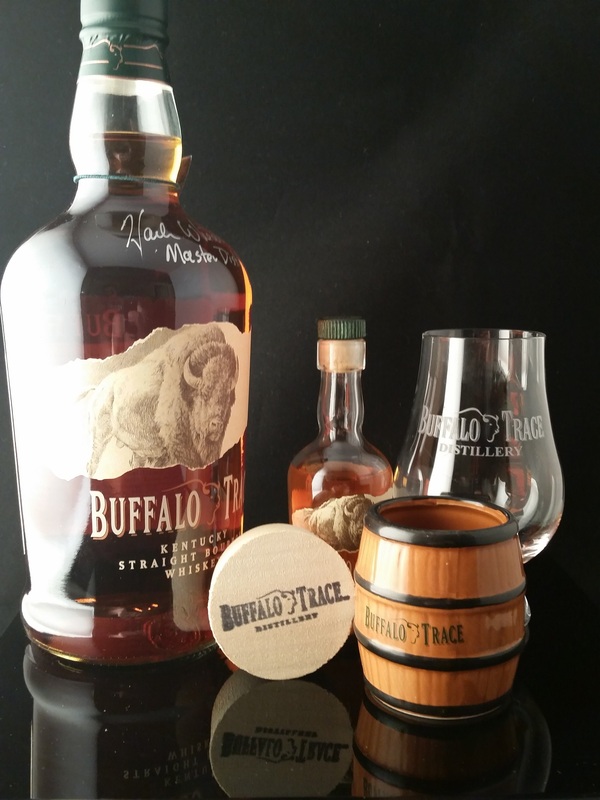 So if the Buffalo Trace “profile” is your thing, here’s your everyday value pour.